Bohem Bamboo Bathrobe is full of zen-feel. It offers a cuddly comfort and legendarily soft touch. It is a pure charmer with a large hood, flaring 3/4 arms. You will find great comfort lounging in this bathrobe. 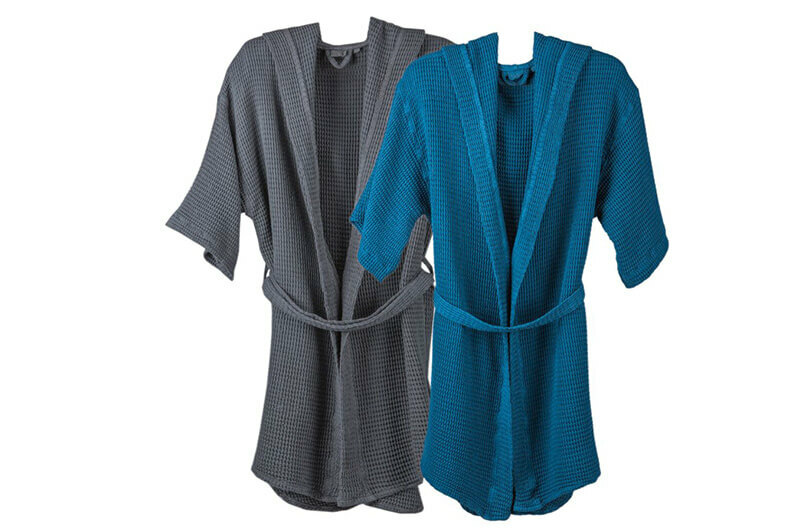 Bohem bamboo bathrobe is versatile. You use it as a dressing-gown for a perfect chill-out at your home after a busy day. It is also perfect to dry yourself after a relaxing bath. 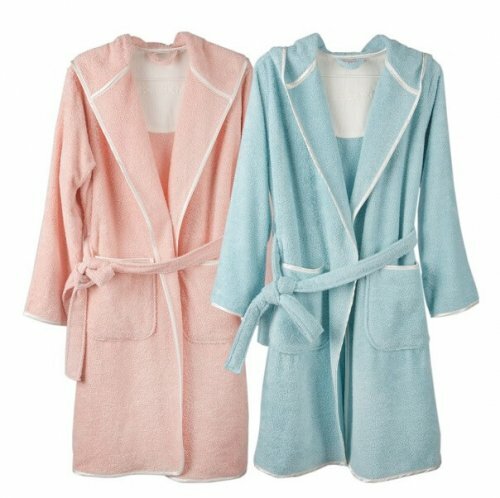 They are amazingly absorbent and quick drying robes as well as being lightweight compared to the traditional bathrobes. 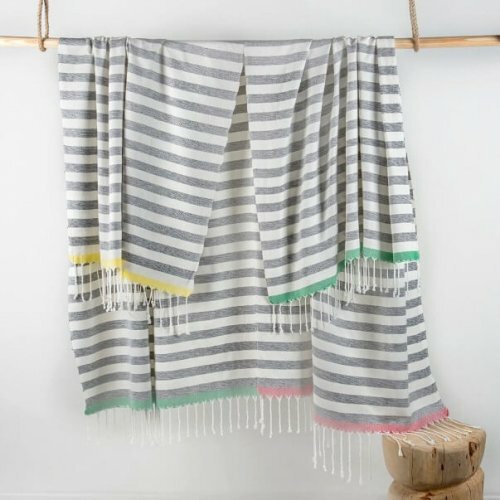 They are all-seasons’ robes, knee-high; thicker than our Adult Unisex Trendy Peshtemal Bathrobes in this category which is the ultimate lightest you can ever go. 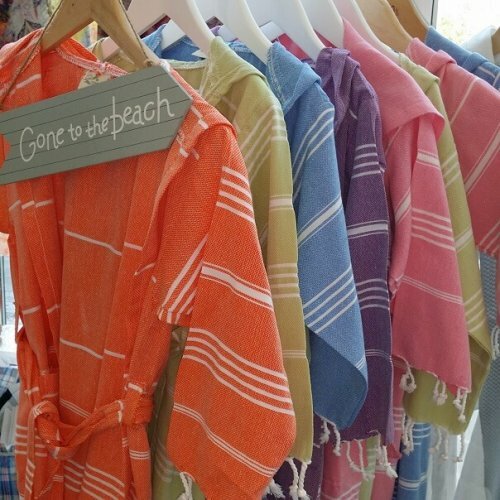 Bohem Bamboo Bathrobes are really exquisite in their soft touch and comfy feel. It is genuinely addictive! 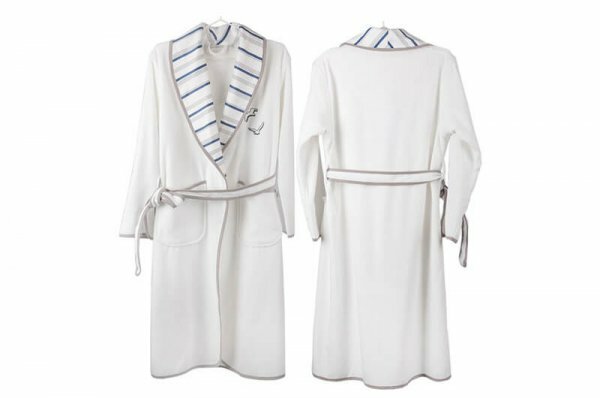 Bohem Bamboo Bathrobe has a matching bath sheet to complement it. 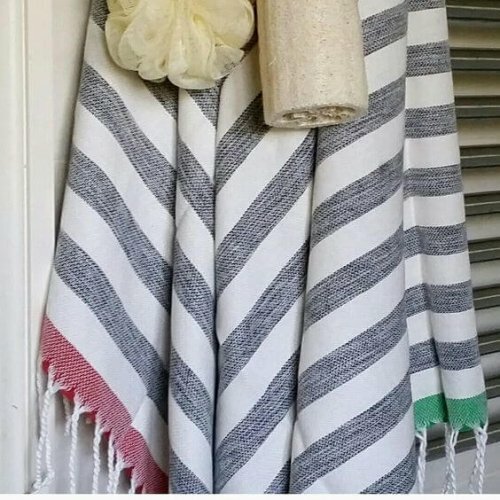 Please click Bohem Bath Sheet to see the matching item. 65% Cotton 35% Bamboo, they come in two colour options -tantalizing denim blue and grey. 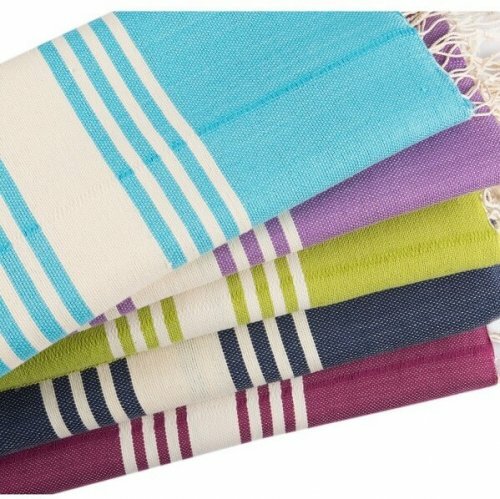 They each have their matching hammam towel ( 80 x 160 cm). I bought the whole set with bath towel. Very soft very absorbent and quick dry. Happy days! !